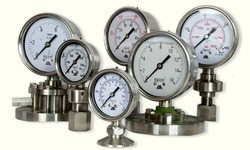 We are a leading Manufacturer of pressure gauge and differential pressure gauge from Vadodara, India. With the assistance of howdy tech machines, we are included in assembling Pressure Gauge. These Gauge are manufactured utilizing unrivaled quality crude material that is acquired from trusted business sector sellers. Our offered sensor accessories are inspected on various parameters by our quality experts for ensuring its flawlessness. 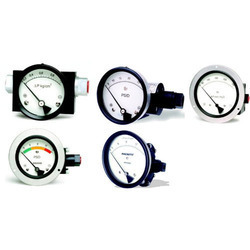 We offer our customers a wide collection of Differential Pressure Gauge. Our gauge are fabricated utilizing finest nature of crude material & segments. Customers can benefit these gauge from us at industry heading costs.